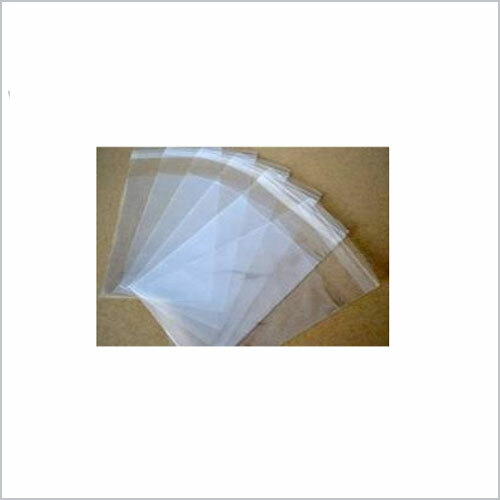 Air Stripe Bags are developed to high standards of quality with excellent flexibility. 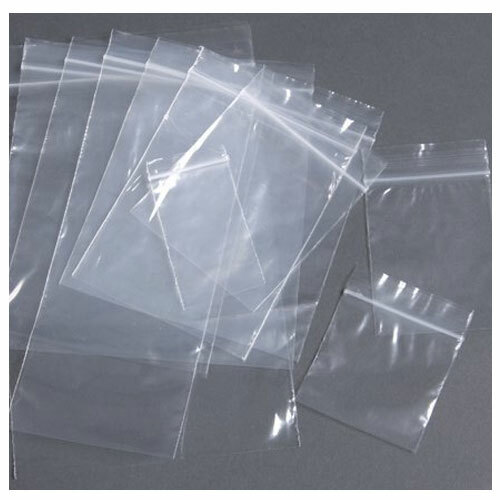 These are the most economical and eco friendly solution for packaging of vegetables, fruits and other items that require excellent circulation of air for freshness. 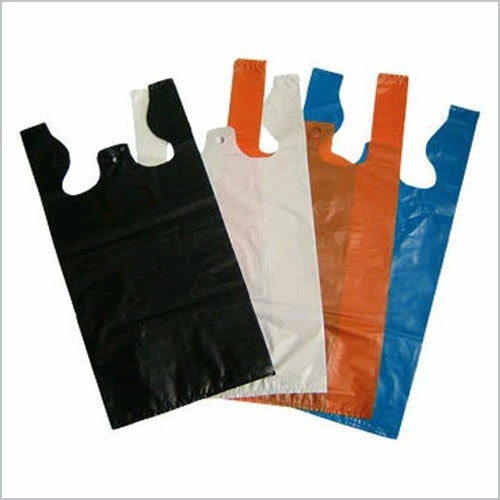 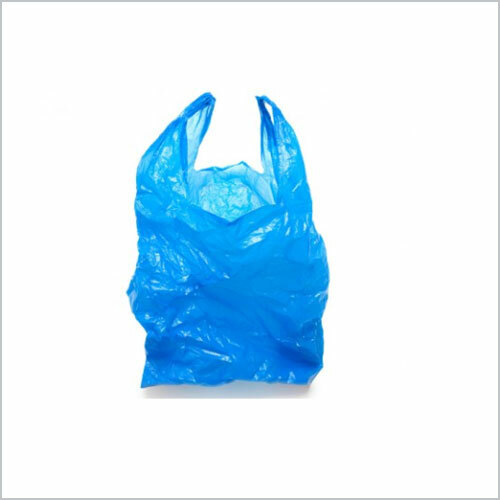 These bags are designed from best quality polypropylene material that can be printed in different colors. 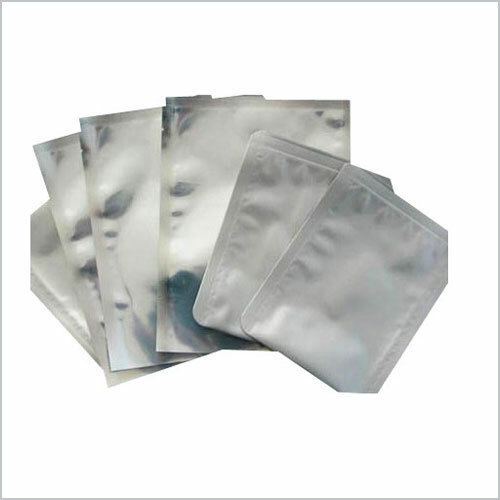 We have also designed a wide range of Moisture Barrier Bags that are specially designed for dry packaging of moisture sensitive components. 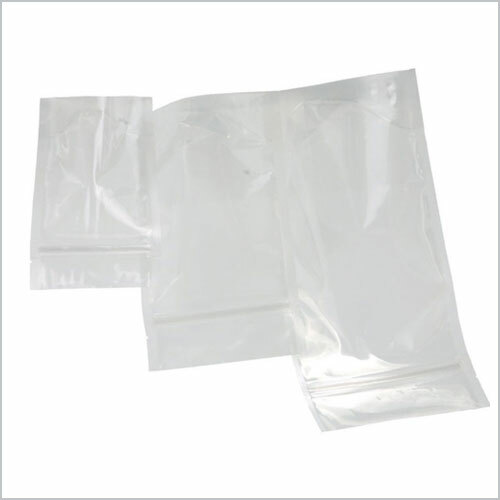 We are engaged in manufacturing and supplying different types of Carry Bags to fulfill the demands and needs of our clients. 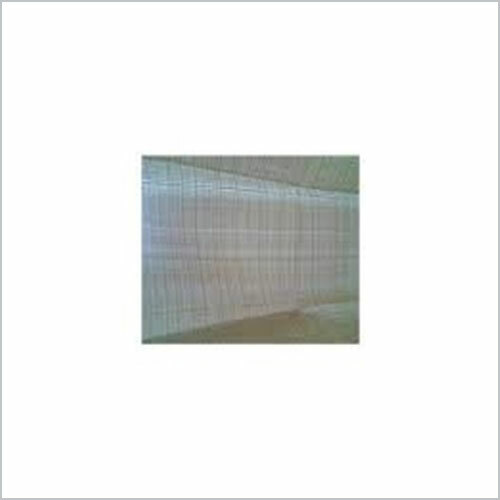 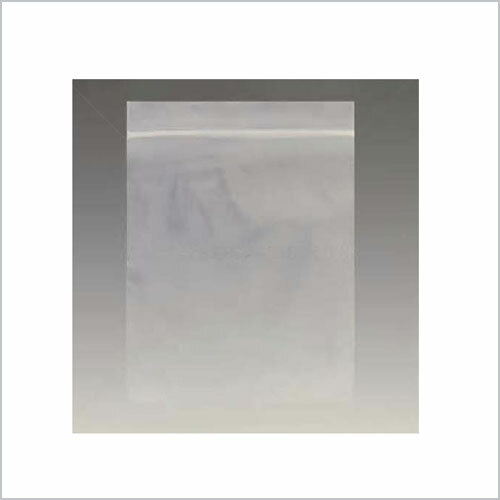 Owing to our expertise in this field, our firm is engaged in supplying an extensive array of Transparent Woven Bag. 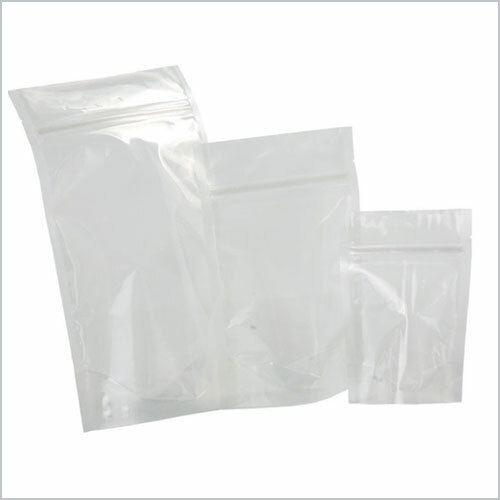 Owing to our expertise in this field, our firm is engaged in supplying an extensive array of PE Bag.